Hello IoTeX community! As you know, we are actively preparing for the upcoming election and voting of our Delegates and the Mainnet Alpha release! 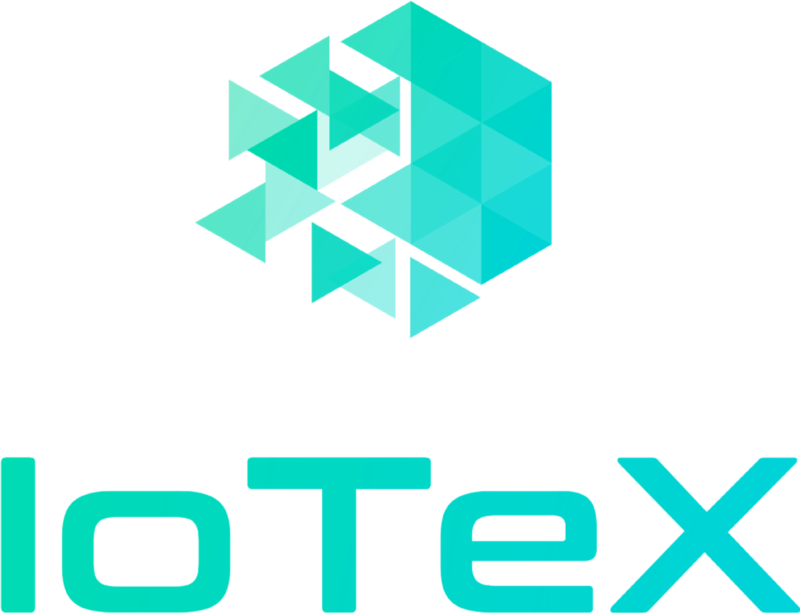 Those of you who have been following IoTeX for some time, know, that we like to actively engage our community into such important milestones of our project and try our best to communicate our vision, goals, innovations and the guidelines around our programs and initiatives. We welcome you to join if you are a: developer, coder, writer, artist, marketer, blockchain evangelist/enthusiast, influencer/blogger or a true supporter and believer of IoTeX. The top contributors will be featured and promoted by IoTeX and may be considered for becoming project’s Brand Ambassador or regular content contributor. IoTeX “IoLove Creations” Campaign — Winners Chosen! 📌 Your content needs to be original! Translations and quotes cannot be more than 50% of the total content. Any cheating activity will result in disqualification. 📌 We do not have any limits as to the length or your content, as long as you can effectively reach and communicate to the audience, while bringing in value and informing. 📌 We welcome all types of creativeness, it can include: guides, articles, videos, memes/stickers, info-graphics, presentations, photos. 📌 We accept content in these languages only: English, Chinese, Russian, Spanish, German, Dutch, Turkish, Italian, Korean, Vietnamese, Indonesian, Thai. 📌 We will audit all submissions and reserve the final interpretation to this campaign. Looking forward to receiving your love and support to IoTeX!